Actually, I was considering another word, Kafkaesque, which the ever-helpful Wikipedia describes as "...marked by a senseless, disorienting, often menacing complexity...". Well, perhaps that's a bit harsh. But the Maryland Archives are the most convoluted and user-unfriendly collections that I've yet to come across. (And if memory serves, they weren't that way when I last used them, about two years ago. That's progress for you!). If you want to find something here, I suggest using the Maryland Archives search function, which isn't half bad. You can try navigating their menus, of course, but all I can say there is good luck. To make matters worse, Maryland requires a username and password to access much of its content. Why they would do this is beyond me, but it seems that the guest username aaco and password aaco# will work in many cases, but for some collections, such as Wills, you need to apply for a separate password. Vital Records - Death Indexes, late 1800's to mid 1900's. Nice to have these online, but they're not much easier to scroll through than the original microfilms. Here's a description of the vital records collection. Beneath the Underground: Slavery Databases, including general and slave census, runaways, prisoner records, slave jails, pardons. 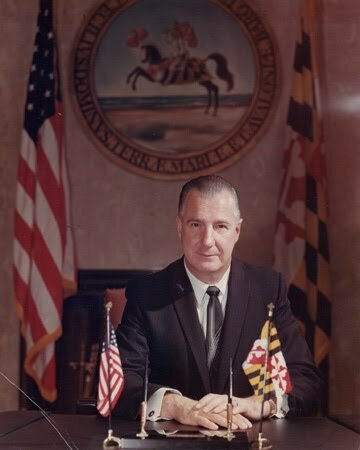 Photographic Archives of Maryland, which, amazingly, have no photos of onetime Governor Spiro Agnew, though I managed to find one with the sitewide search funtion. African American Research at The Maryland State Archives. There's a lot here, including slave censuses, and Civil War colored troop rolls. 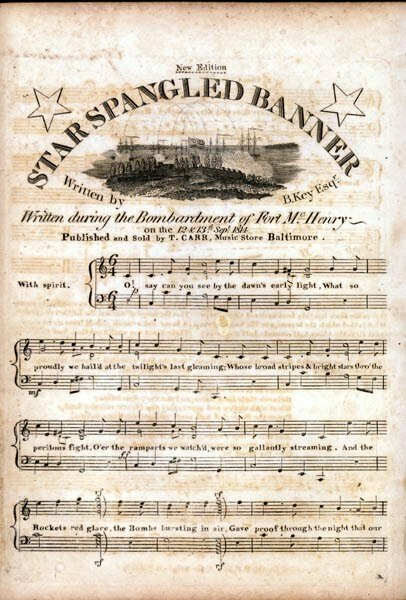 Web Publications of the Maryland State Archives, a list of various collections that seemingly focus on online content. Teaching American History in Maryland, bringing historical resource materials and professional-development experiences to K-12 U.S. history teachers. A variety of On-Line Exhibits, including the Maryland Women's Hall of Fame. There's also the Maryland Historical Trust's Maryland Inventory of Historic Properties. By the way, here's the homepage of the Maryland State Archives (as distinct from their online collections).